It's the freakin' weekend! I had a great day visiting my family and spending all my time snuggled up to my baby niece. It was nice to see them, but it took a lot out of me. I'm dead tired now and really need to unwind for the day. 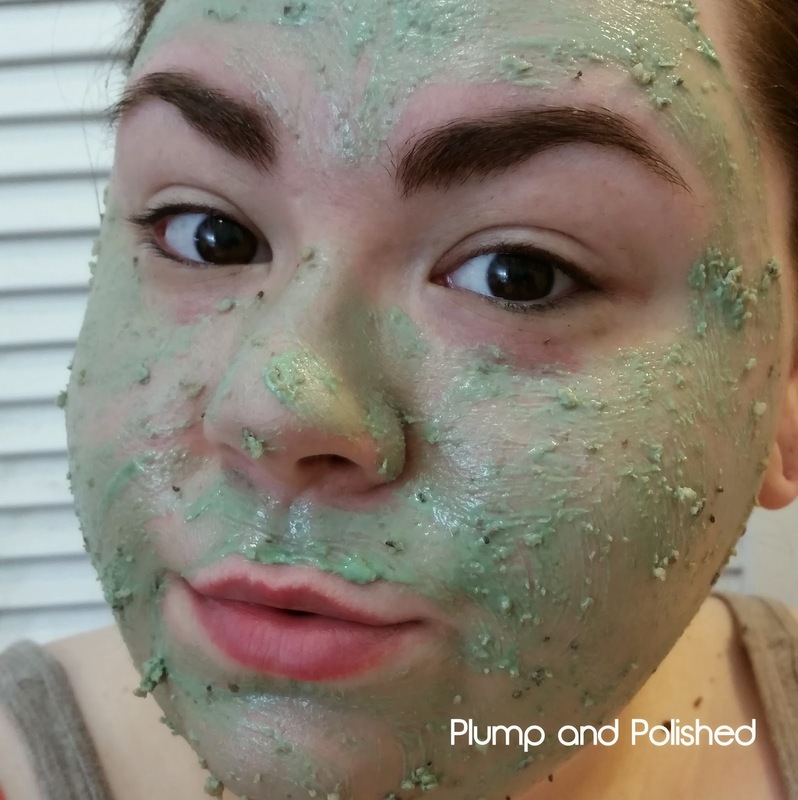 These photos were taken a few weeks ago, but I'm currently writing this post while I wait for this mask to dry. If you want all the details, keep on reading! 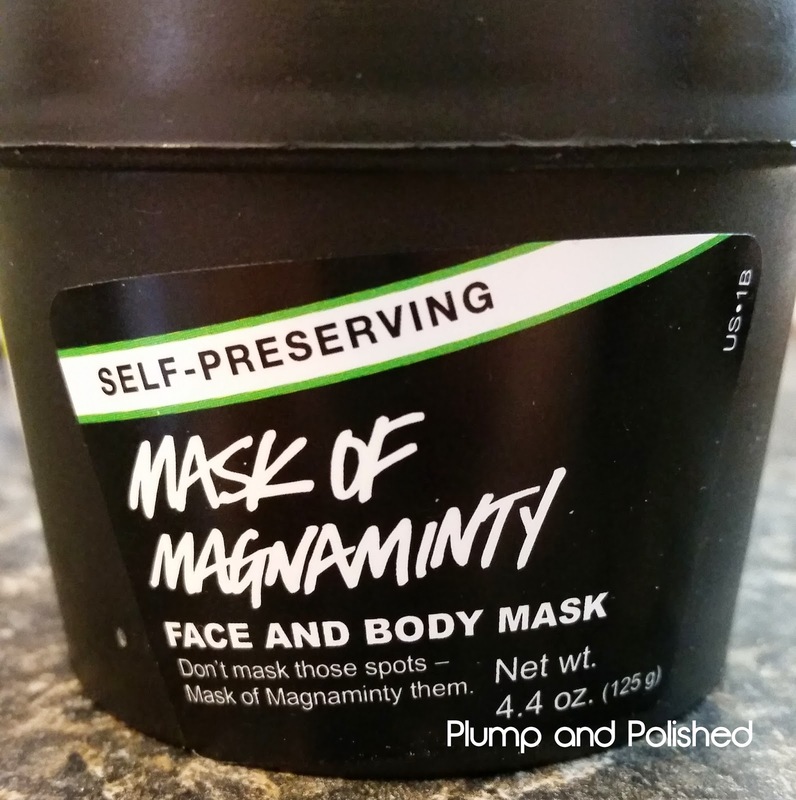 This mask is marketed towards problematic skin and black heads, and can be used on face and body. 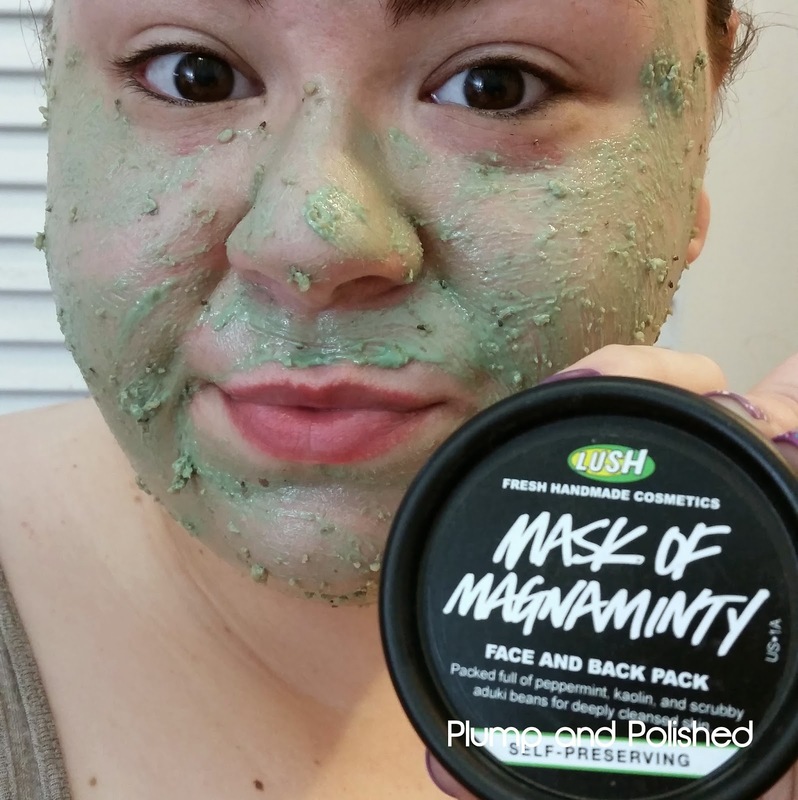 I don't really have many problems with black heads, but I love this mask. I've been using the regular one for almost a year and decided to try the new self preserving formula. The self preserving formula contains honey which makes it much stickier than the original. It's a bit on the glossier side, too. The aduki beans make it pretty chunky. When I apply a face mask, I usually use a foundation brush. This one is a bit harder to spread out because of the stickiness. It's not not creamy or chalky like the original formula. 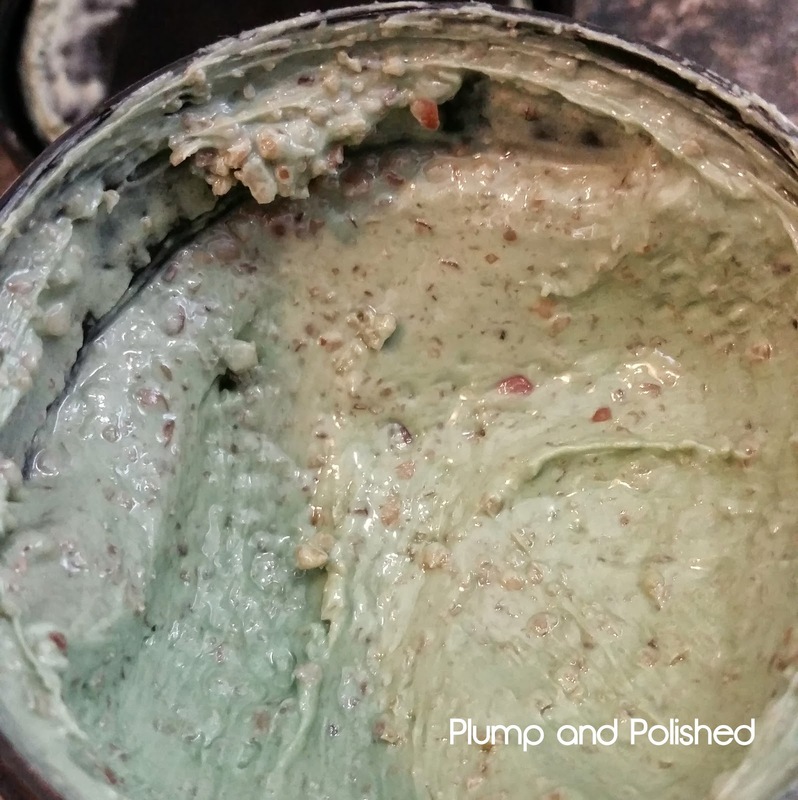 I bought a small tub of it and think there's enough for about 8 facials in it. Overall, I like this mask. 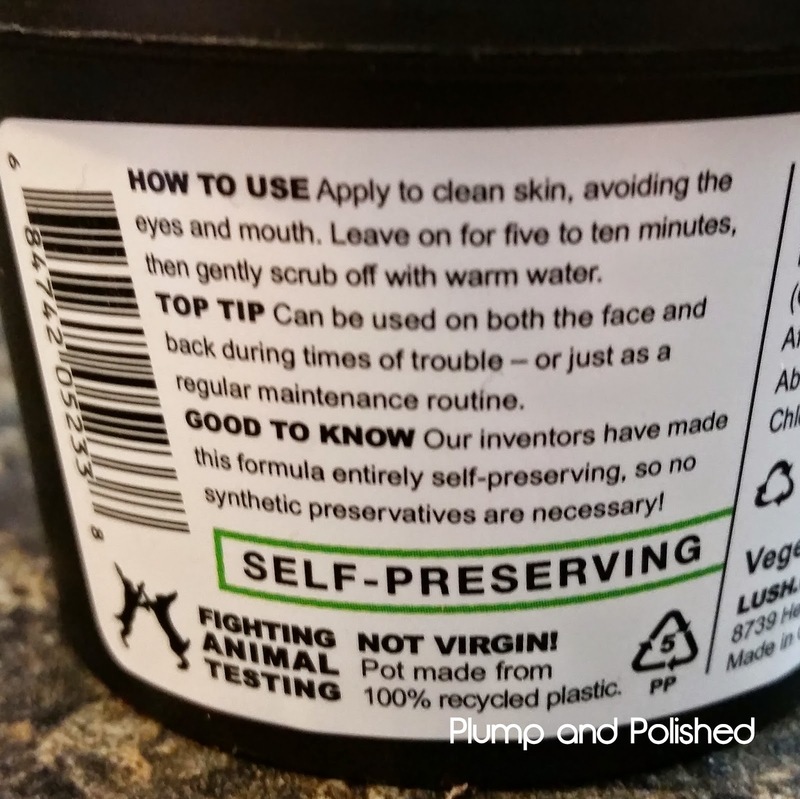 The self preserving formula is a bit odd after using the original for so long. I think I prefer the original because it's a little more refreshing. This one didn't give me as much of a minty zing. It's a bit more exfoliating. though. 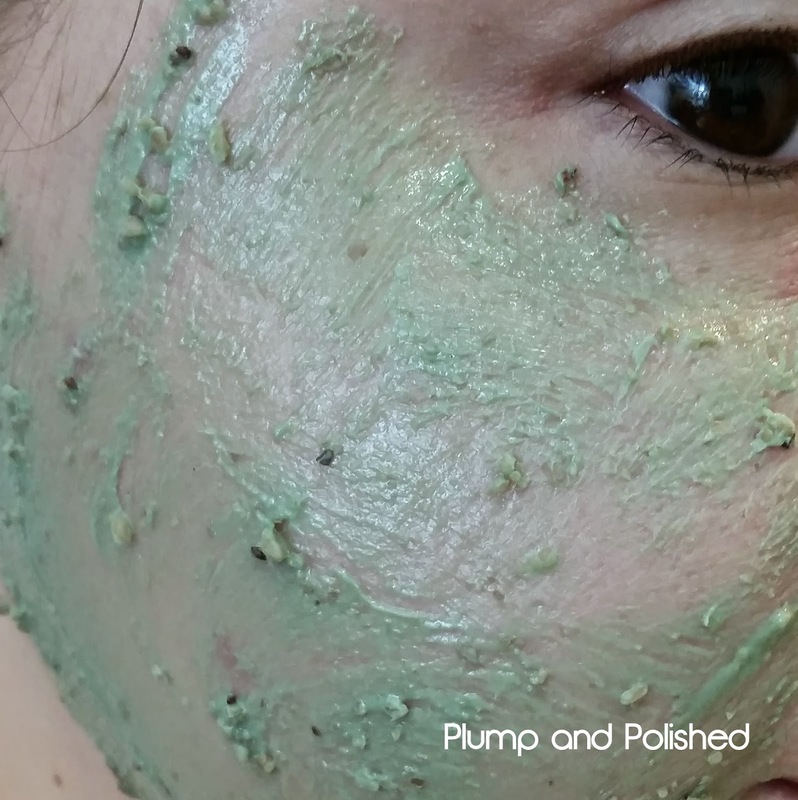 Those aduki beans were great for removing flaky skin. Have you tried both versions? Which do you prefer? 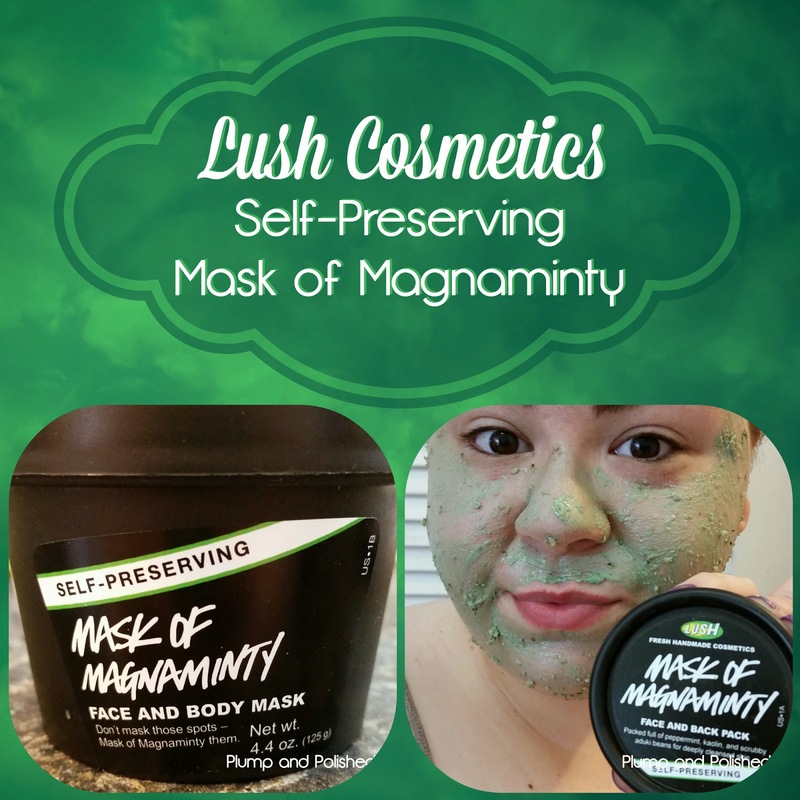 Lush Cosmetics Self Preserving Mask of Magnaminty is available in store or online. 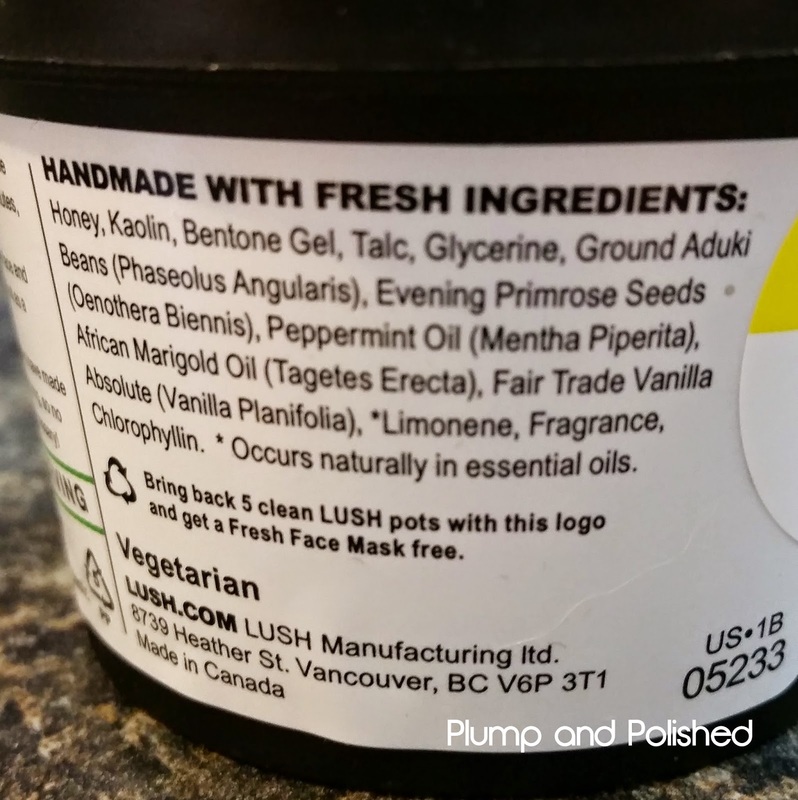 You can find out more about Lush Cosmetics at Lush.com.